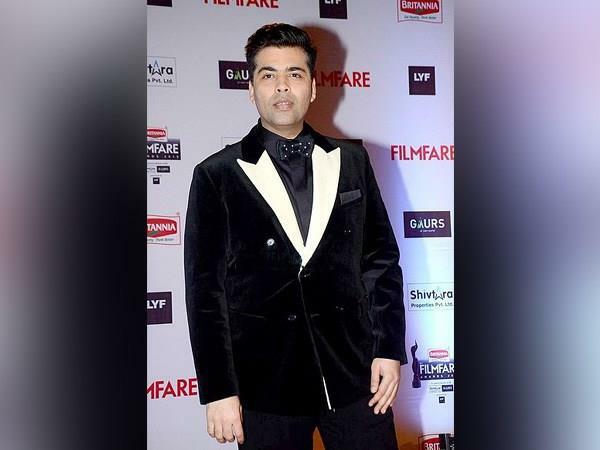 Mumbai, Jan 1: Filmmaker Karan Johar, who worked with Rohit Shetty on "Simmba", says working with the director has been one of his best experiences. Featuring actors Ranveer Singh and Sara Ali Khan in lead roles, "Simmba", which released last month, has garnered immense appreciation from the audience. Thanking Rohit for "making a mainstream film that is loved across the audience", Karan took to Instagram on Tuesday and wrote: "Working with Rohit Shetty has been one of the best experiences of my life! Have learnt so much from his process and his precision!" "Making a mainstream film that is loved across the audience base is no mean task and he has mastered the art of doing just that. He loves his audiences tremendously and only makes movies for them. Thank you my dearest Rohit for everything! You have a large heart and a solid one too." "Ranveer is and will always be Simmba for life! You two were meant to be brothers in biceps. Love you. Thank you. What a great end of the year to have," he added.